Do you have an eye for design? an interest in interiors? Unfortunately due to unforeseen circumstances we are postponing our fundraising event until June 6th 2019. Please keep checking this site and our social media pages for further updates. 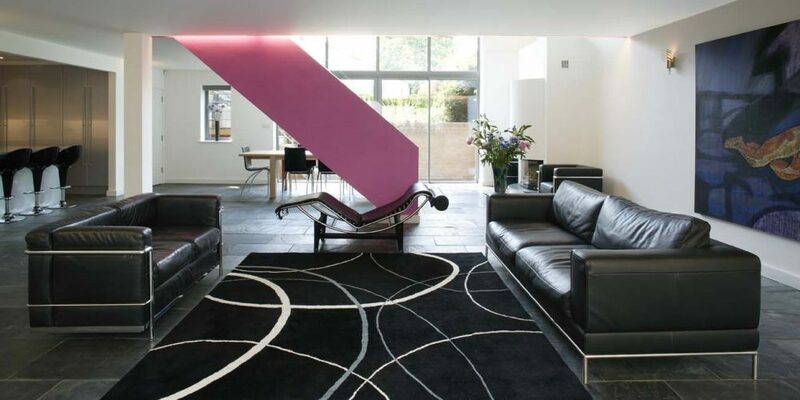 Join us then for an evening in the stunning and unique ‘Rennie House’ situated in Kentish Town. 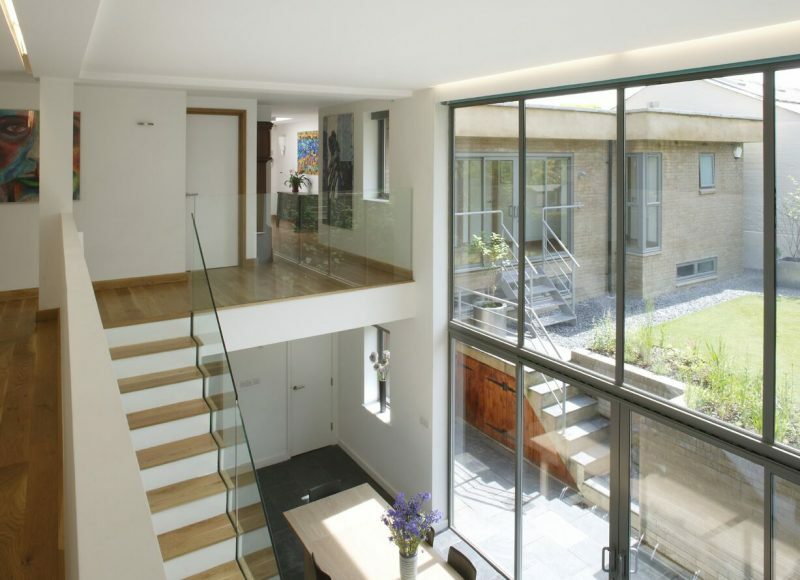 On June 6th 2019 you can meet the Structural Engineer Colin Rennie and Architect Penny Toleman and have a look round this amazing house. Enjoy a glass of Prosecco and canapes prepared by our very own Yhum Yhum’s catering group. All this to help us raise funds for much needed toys and equipment for our children’s nursery. Please contact Laurence Swan lswan@wspld.org or call 020 8206 6611 to book your tickets now.